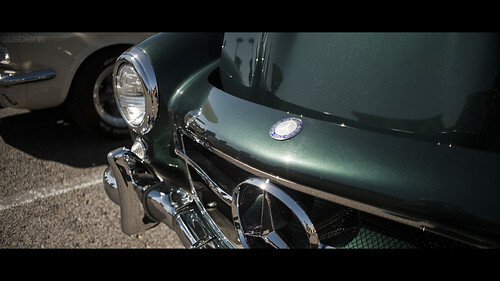 300SL Gullwing a photo by DryHeatPanzer on Flickr. Beautiful shot in the desert sun — I wish I knew the name of the paint color. Also, what year model is it?